Mr. Minh Quang NGUYEN received his master degree in electrical engineering at the Institut National Polytechnique de Grenoble (nowadays Grenoble INP) in 2008. He worked for Schneider – Electric in France for three years from 2008-2011 in the area of power system analysis and development of digital protection relays. 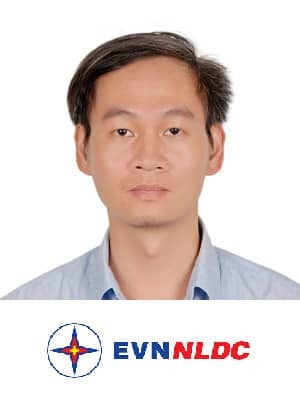 In 2011, he joined the Vietnam Electricity (EVN) and worked as a power system analysis and planning engineer in the National Load Dispatch Center. His major duties comprise of analyzing and planning the operation of the Vietnamese power system. Recently, he focuses on the impact assessment of renewable energy integration into the grid as the renewable energy (especially Solar) is booming in Vietnam.